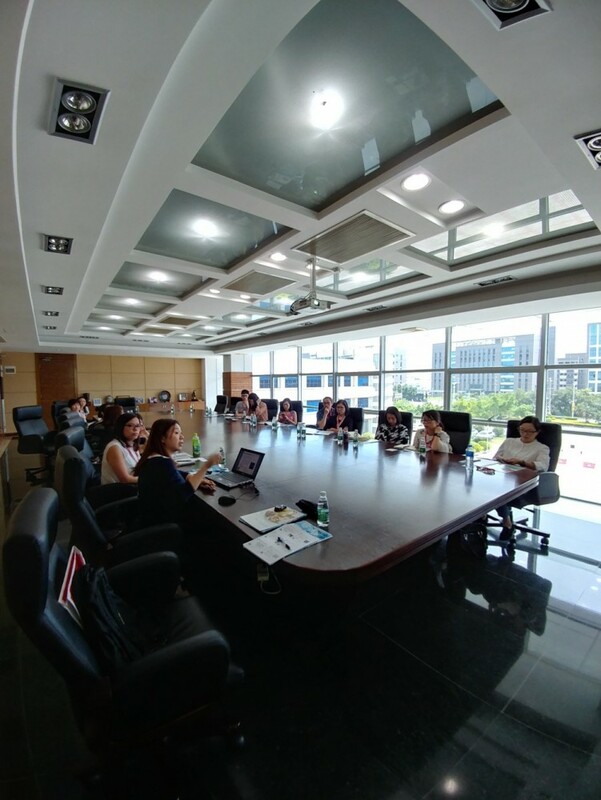 The Marks & Spencer (M&S) sourcing team visited STC Dongguan on 29 June 2017 and participated in a workshop on the testing of ceramicware, cookware and cutlery. Hosted by Candy Chan, Senior Manager of STC's Chemical, Food and Pharmaceutical Division, the training workshop delivered a detailed introduction to regulatory requirements, performance tests, and recall cases, etc. of the said consumer products. 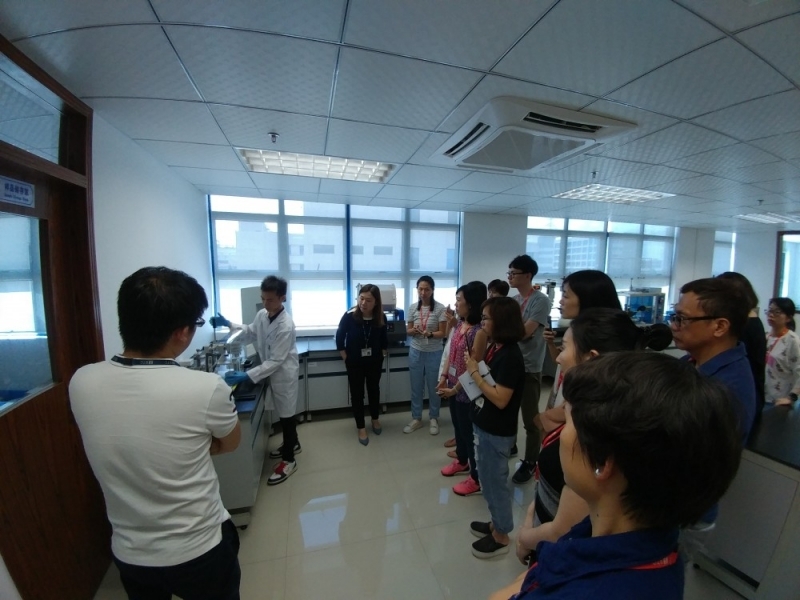 It was the first time the M&S team visited STC Dongguan, and they showed strong interest in the test procedure and equipment during the laboratory tour. 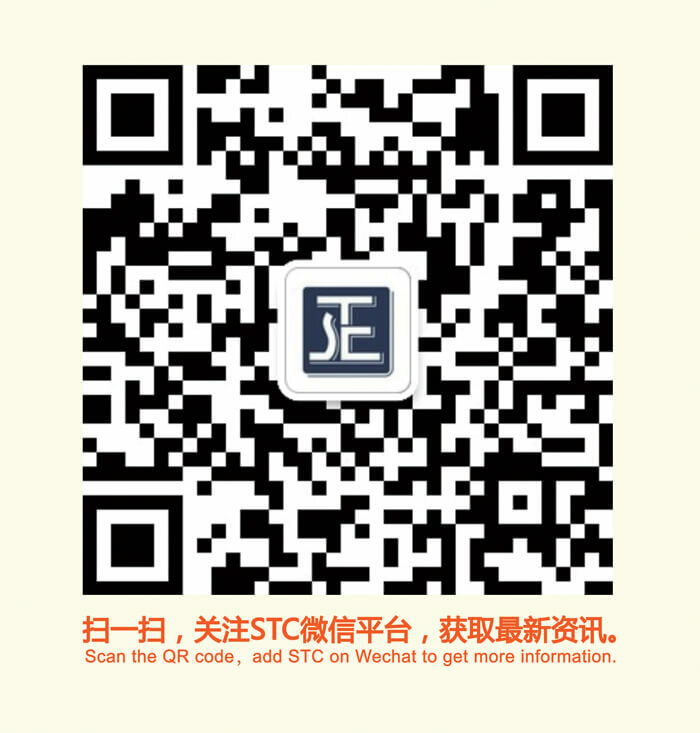 STC's technical professionals performed test demonstrations and explained the related international standards and pass/fail criteria. The M&S team expressed gratitude for STC's hospitality and guidance on this rewarding lab tour. "The visit indeed deepened our understanding of testing on ceramicware and kitchenware," said one M&S Senior Product Merchandiser.